Our services are open to all for inspiration, healing, and Christian love. Those who attend want to know more of our Father-Mother God; seek a quiet sanctuary to pray and reflect; yearn for a deeper connection to others; and desire healing of the body, the mind, or the heart. 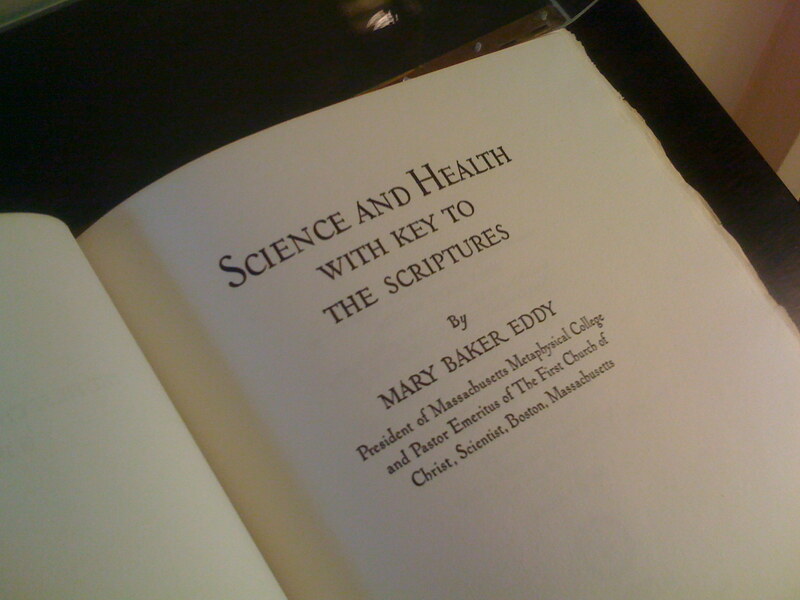 The Sunday service features the inspired reading of a weekly Lesson-Sermon, whose source is our dual pastor, the Holy Bible and the Christian Science textbook, Science and Health with Key to the Scriptures, by Mary Baker Eddy. Included in the service are hymns and a vocal solo, a Scriptural reading, and the Lord’s Prayer. The service is conducted by two elected Readers, who are active, seasoned members of this church. Christian Science churches around the world conduct the same Sunday service. The weekly Bible Lesson-Sermons consist of verses from the Bible and related passages from the Christian Science textbook. Each week’s Lesson-Sermon is unique, and relates to its subject in a fresh and timely way. You are always welcome.